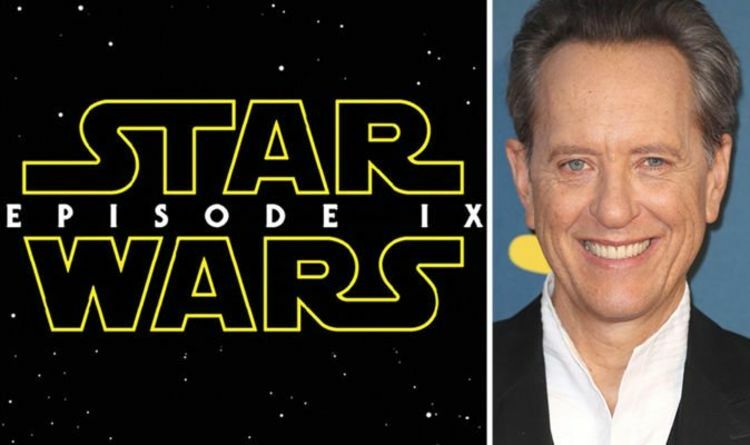 Star Wars: Episode 9 is still in production – and has been widely touted as the conclusion of the sequel trilogy, which began with 2015’s The Force Awakens and continued with 2017’s The Last Jedi. And whilst whispers on Reddit and Twitter have speculated on whether the as-yet-untitled upcoming instalment will be split in two, or whether its characters’ stories will continue into future movies; it seems Grant has the answer. And it’s not good news for anyone who isn’t ready to say goodbye. Speaking on The Graham Norton Show tonight about his new movie Can You Ever Forgive Me? – for which he is nominated for multiple awards – the British star was also asked about his new mystery role for LucasFilm. Of course the Game of Thrones creators, as well as Rian Johnson, have been tapped to develop more Star Wars films, but it seems that – as far as this current story goes; that of Rey and Kylo Ren and the Skywalkers – Episode 9 is the end of the line. Bohemian Rhapsody: Guess WHO just revealed shock cameo in Freddie sexuality scene?